In this tutorial we’re going to show you how to deal with multiple duplicate ideas on VocalEyes. Often groups end up with similar ideas being posted. This can become frustrating for Members when they are asked to rate similar ideas multiple times. Click Download Template to view the required fields for your data. 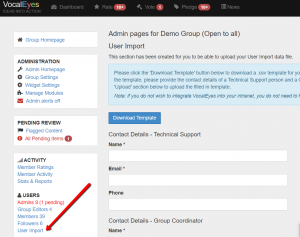 Note: if you wish to integrate VocalEyes with your intranet to enable Single Sign On at some stage in the future, you will need to include intranet usernames. This should significantly increase engagement. Fill in the Contact Details for Technical Support and Group Coordinator. Upload your file > Click UPLOAD & FINISH. You will then be notified via email once the import is complete. 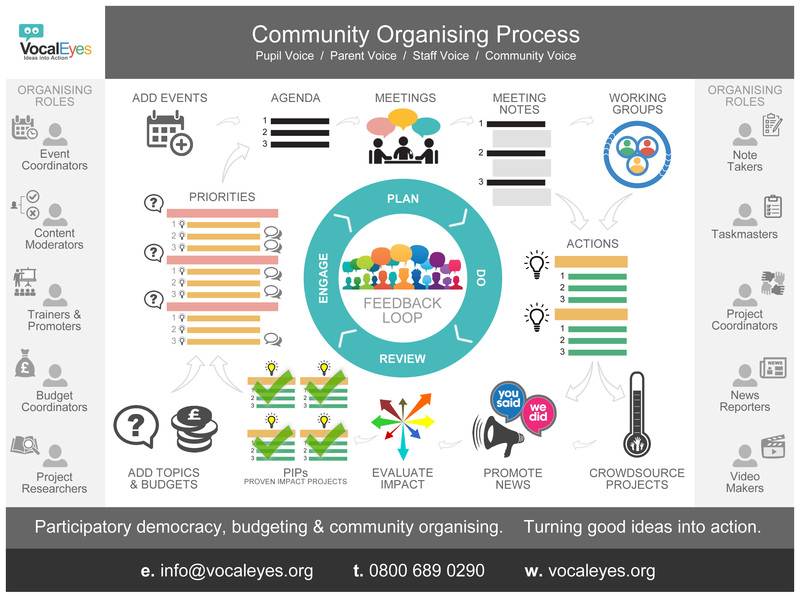 We’ve recently discovered a really helpful digital tool called VocalEyes that can assist us with our communications by maintaining an ongoing conversation and helping to identify our priorities. 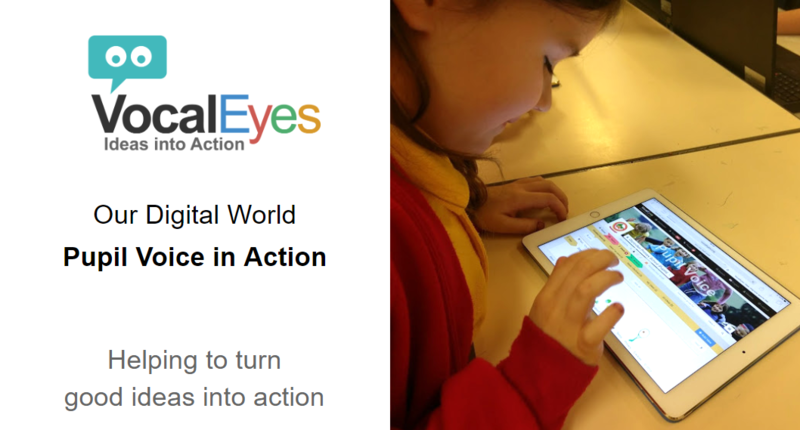 Once you’ve finished, make sure you go to your EMAIL INBOX and VALIDATE your email address. NB. If you can’t find it, check your JUNK folder.